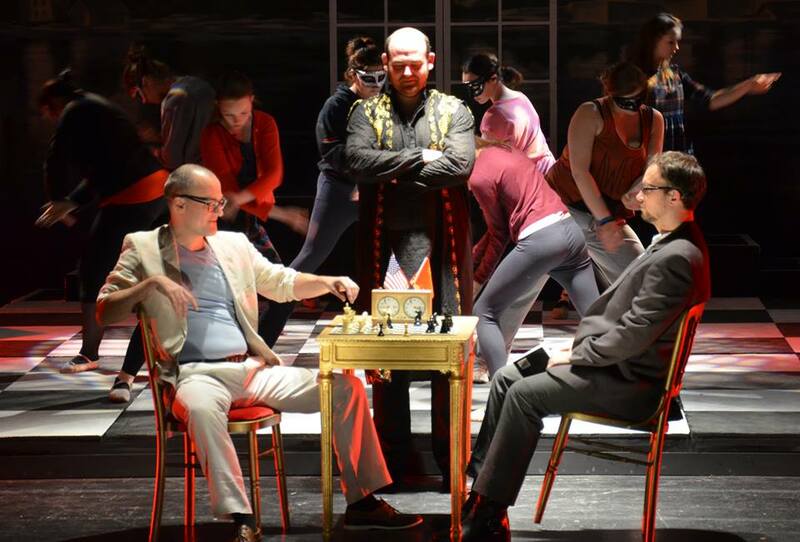 This week sees Newport Operatic Society begin their run of “CHESS: The Musical” at Newport’s Dolman Theatre. I’ve been lucky enough to watch some of the rehearsals for this show and it is wonderful! Truly great theatre. I got to sit in on the dress rehearsal this evening and I was blown away! Damn, these folks can sing! I can’t wait to see it, in all its glory next Saturday, fully lit and with a live band. If you’re interested in getting tickets for “CHESS” then click here; they’re £11.00 and well worth every penny! I’ll be there on the Saturday, can’t wait!